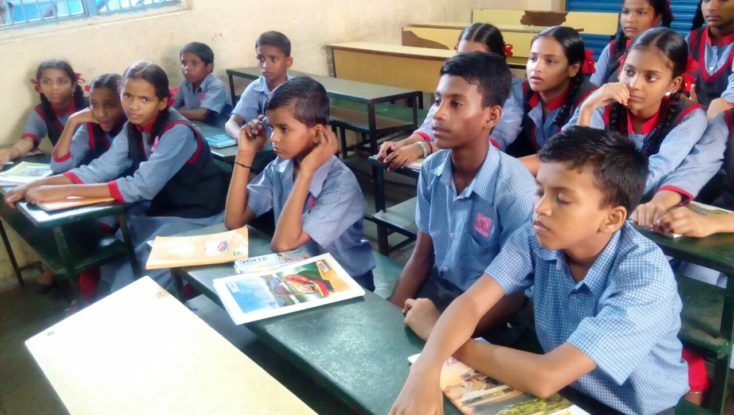 Mumbai Smiles Foundation recently conducted a psychological workshop aimed at reaching out to victims of human rights violations at Kamathipura. Candles light the lives of so many trafficked women at Kamathipura. Working towards helping Sameer live a better life! A survey in Jay Ambe Nagar, Govandi, identified Sameer Samim Khan – a 13 year old child blind in one eye. Our project team is currently following up with his family to ensure he receives a disability certificate from the Government.